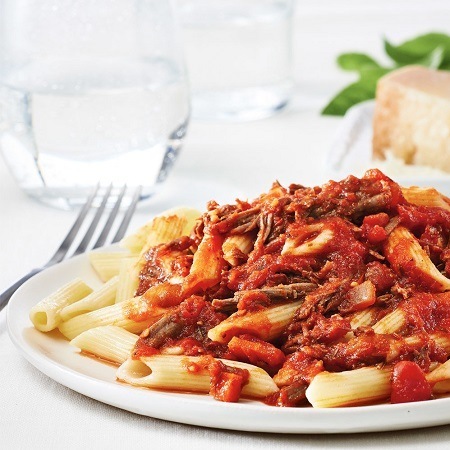 Italians are known for creating large and hearty meals that feed the entire family, so what better way to get all the best flavors of this country’s cuisine than by preparing them in your slow cooker? These simple meals are packed full of aromas and soul, and they’re so easy to prepare with your handy crockpot in tow. Why not treat your family to a taste of Italian with this robust range of risottos and pasta that are sure to be a huge hit. 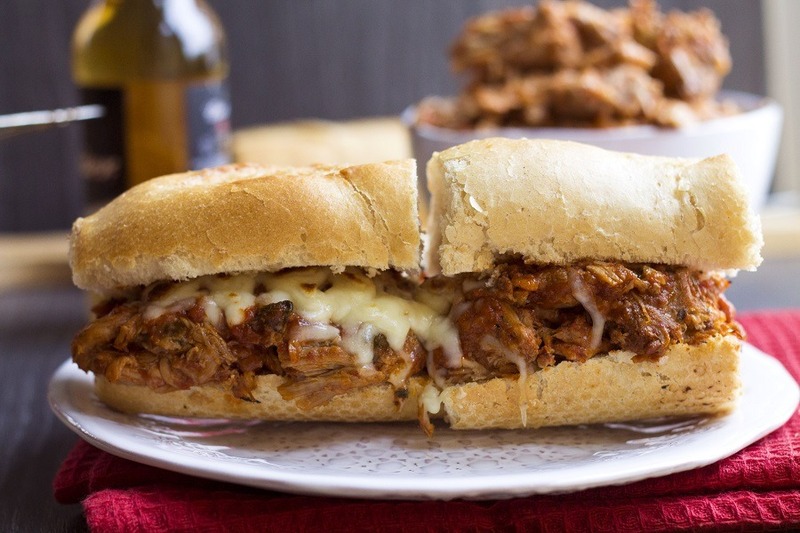 Whether you want to cook just one as the main event or have a few different options, these Italian slow cooker recipes won’t leave any leftovers. 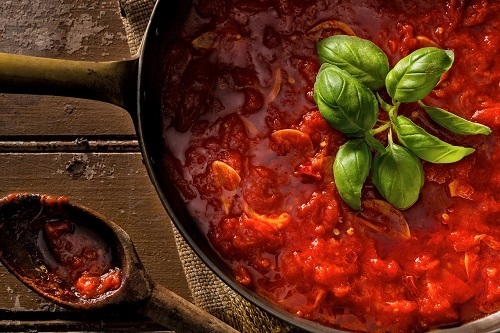 Ragu refers to a meat based sauce usually served with pasta, and it’s one of the oldest Italian dishes known to man. This recipe uses a mix of short ribs and various vegetables and spices to achieve a full flavored and delicious sauce. Place the boneless short ribs into the crockpot, covering with garlic, carrots, and tomato. Pour over the sauce of red wine and tomato paste, leaving to cook on a low heat for eight hours. Once done, serve with thick pasta cooked al dente and fresh basil leaves. 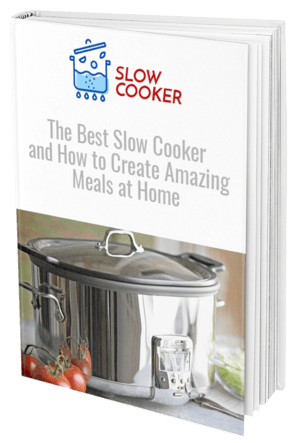 Many people shy away from cooking risotto because of the long process involved, but with a slow cooker on hand, this recipe couldn’t be simpler to perfect. Just a few hours in your crockpot is all you need to achieve the rich aroma of this Italian favorite. 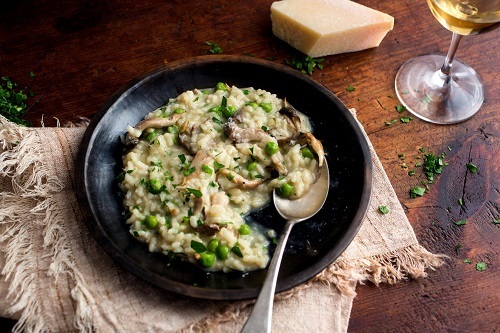 Unlike traditional cooking methods, the risotto won’t stick to the bottom as the heat is fairly distributed in a slow cooker. Cook shallots, garlic, mushrooms, and rice for a few minutes in a skillet before placing in the slow cooker. Add broth and wine to cover, and leave it to cook for almost three hours until the rice is tender. Once done, stir in peas and top with shredded parmesan. An absolute classic, and one that you may have tried to replicate many times before from your favorite Italian restaurant. This marinara sauce has far more flavor than your store-bought jar of sauce and it’s so simple to create. You can add or subtract vegetables as you wish to suit your family’s tastes too. Combine a mix of tomatoes, celery, sweet pepper, online, carrot into the crockpot. Season with sugar, water, Italian seasoning, garlic, bay leaf, tomato paste, salt, and pepper. Cover and cook on a low heat for at least 10 hours to achieve the best flavors. Once done, remove the bay leaf from the mix and use a blender or food processor to mix the sauce thoroughly. Add fresh oregano and basil leaves, and serve on freshly cooked spaghetti with cheese. Plan ahead and get one of these hearty Italian dishes cooking in the morning so it’s all ready and bursting with flavor by the time dinner comes around. Serve with your choice of pasta, bread, and salads, with a delicious red wine for the true Italian taste.